IT’S ALL HERE POSITION, POTENTIAL, PRICE! This lovely home is built on a level corner block, located in the very popular Geneva area and features four large bedrooms each with built in robes, two lounge rooms and a huge modern and stylish kitchen that offers plenty of storage and cupboard space. Stepping outside there is a very attractive covered entertainment area overlooking the sparkling in ground swimming pool. There is also an additional al fresco dining area that offers hours of social activity and relaxation at the entrance of the home. With a double garage and a three bay shed outside with easy vehicle access ensures all of your storage needs are taken care of and provide an ideal environment for a workshop. The outlook from the home provides beautiful scenic views over the Harrison Lake and back towards the Kyogle township. 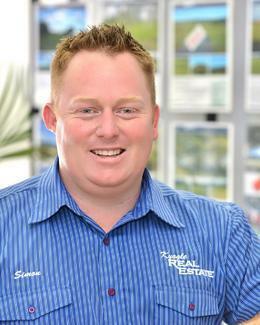 This home is a delight to inspect and it is recommended that you do so by calling Simon on 0402 706 565 to arrange a time.